Feb 25 – Mar 3, 2019. 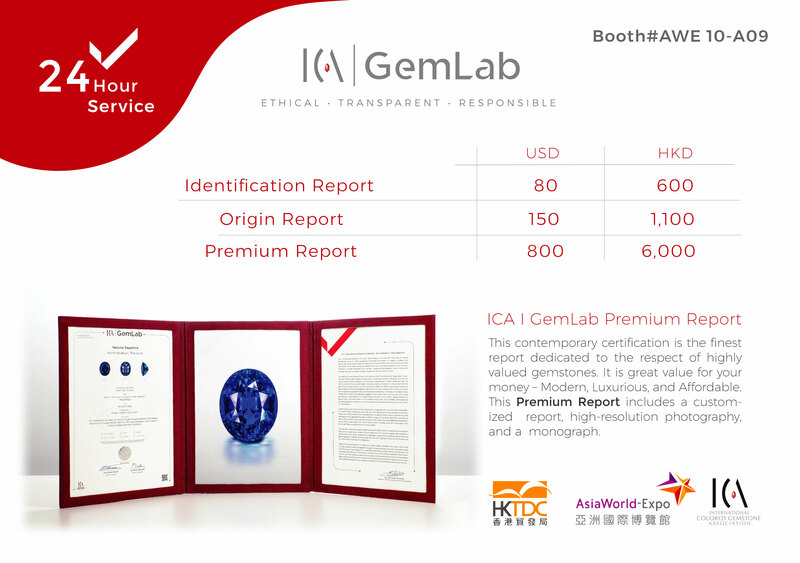 ICA | GemLab is proud to present …ICA | MobileGemLab at the HKTDC Gem and Jewelry Trade Show! Available from February 25th to March 3rd. Serving both the Convention Center and AsiaWorld-Expo! Submit your stones tomorrow to receive it in 24 hours with NO EXTRA FEE for all services! Featuring our Premium Report! Contact us directly or call +852 6206 8678 for Omar to help with any inquiries! 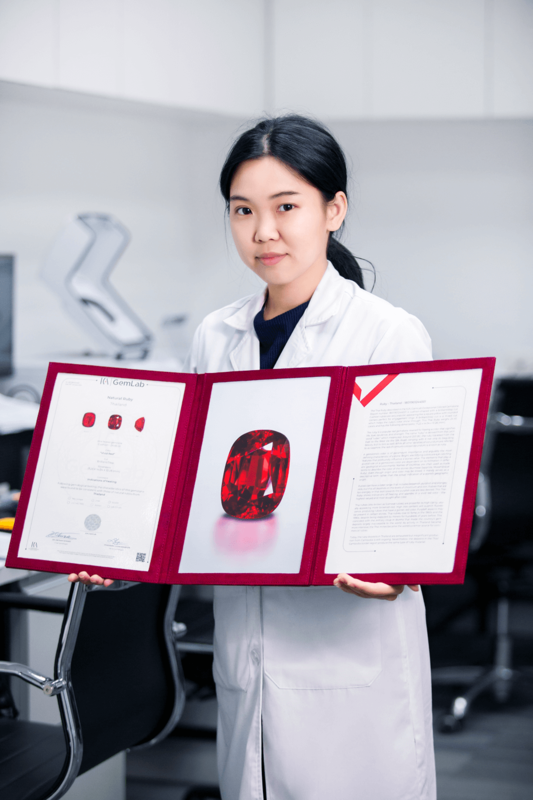 ‘The sixth Hong Kong International Diamond, Gem and Pearl Show specialises in jewellery raw materials including loose diamonds, precious stones, semi-precious stones and pearls. Three special zones include the “Hall of Fine Diamonds”, which gather the world’s top diamond suppliers; the “Treasures of Nature”, a zone that is dedicated to finest coloured gems; and the “Treasures of Ocean”, which display quality pearls. AsiaWorld-Expo is jointly owned by Hong Kong SAR Government and Airport Authority Hong Kong.